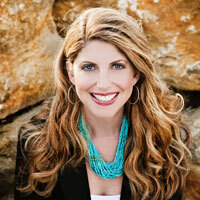 I love making green food for St. Patty’s day, but I don’t like using food coloring. 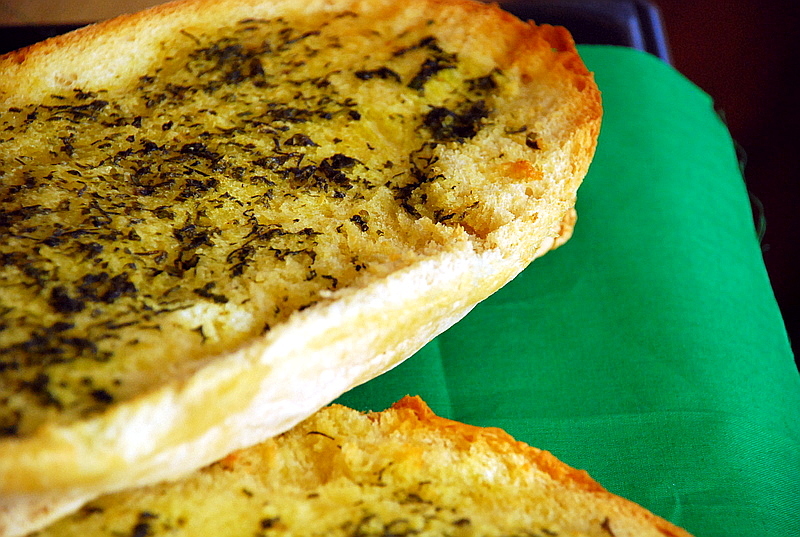 This garlic bread is perfect because it’s naturally green, courtesy of loads of basil and parsley. The bread is perfect with pasta — for a totally green meal pair it with this mac ‘n cheese from Weelicious! Back to the bread…make it, and according to my kiddos, you’re guaranteed to spot a leprechaun in 24 hours. Now how can you resist? Combine all the ingredients except the bread and cheese in a food processor, and process until smooth. Season with salt and pepper. 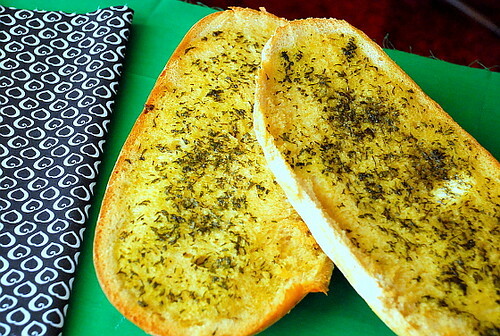 Cut open the loaf of bread and spread both halves with the herb butter. Put the halves together and wrap in aluminum foil. Bake for in a 400ºF oven for 10 minutes. Remove the bread, separate the halves and load them up with Parmesan cheese. Return them to the oven and either crank up the heat to 500ºF or put them under the broiler. WATCH CLOSELY! Cook until the cheese is melted, bubbly, and starting to get brown. Serve!